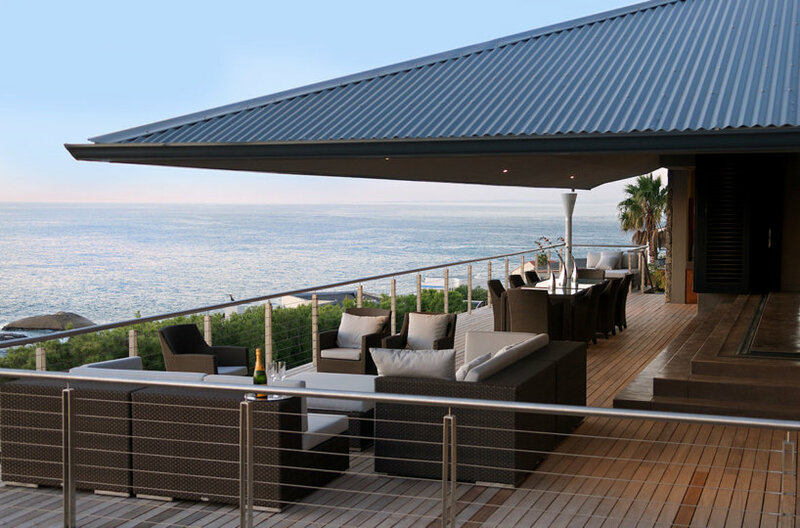 Llandudno is an upmarket residential only suburb on Cape Town’s Atlantic seaboard. 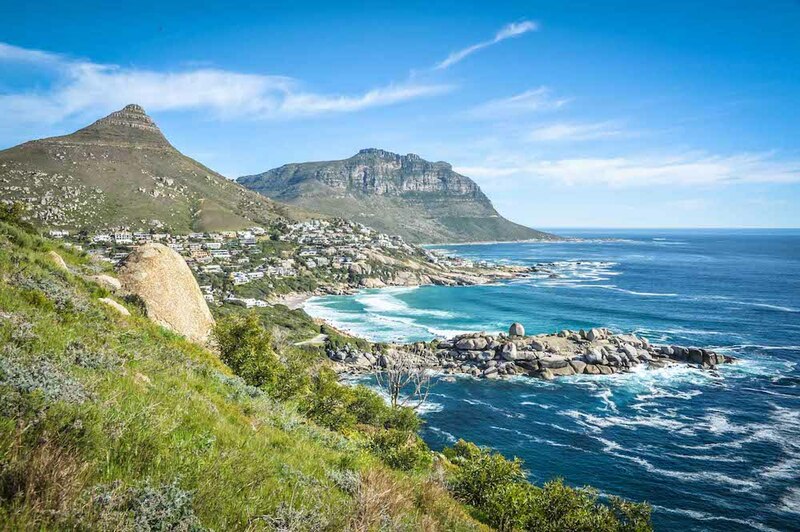 Nestled in a private and peaceful cove, Llandudno is only 18 km from the Cape Town City, which is reached by Oudekraal, passing through Camps Bay and Clifton. 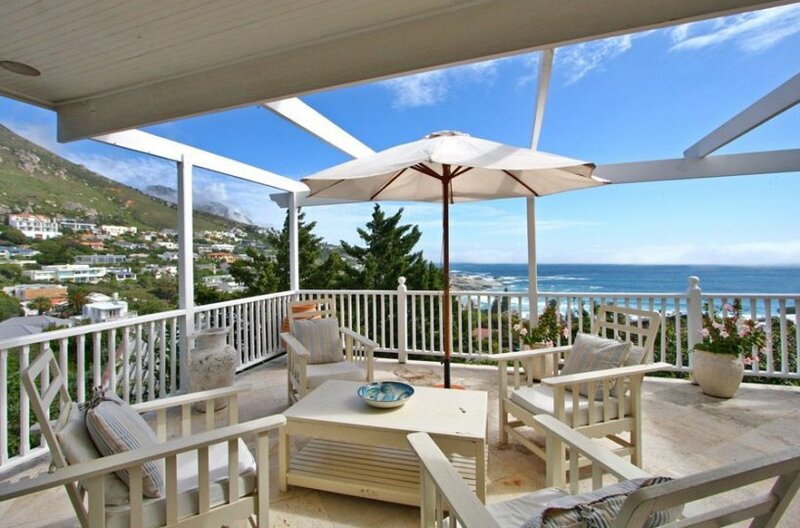 Llandudno is an upmarket residential only suburb on Cape Town’s Atlantic seaboard. 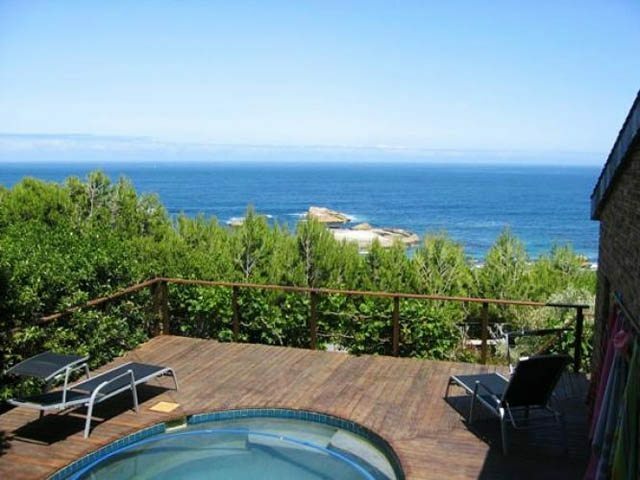 Nestled in a private and peaceful cove, Llandudno is only 18 km from the Cape Town City, which is reached by Oudekraal, passing through Camps Bay and Clifton. Oudekraal is arguably the most scenic drive in the world, boasting the Atlantic Ocean to the West and the 12 Apostles Mountain range to the right. Although Llandudno has some of the most expensive real estate in South Africa, there are no restaurants and shops in the suburb. This however adds rather than detracts from the appeal of this private retreat, as the Beach “Village” has been immune to commercialisation. Hout Bay, which has a variety of shops and restaurants, is a short 5 minute drive away. For many the main attraction in Llandudno is Llandudno Beach, undoubtedly one of Cape Town’s finest, surrounded by large granite boulders and overlooked by Little Lions Head and the 12 Apostles mountains. A popular beach among surfers and beach goers looking to play some beach bat or just wanting to tan, Llandudno Beach has an appeal like no other. 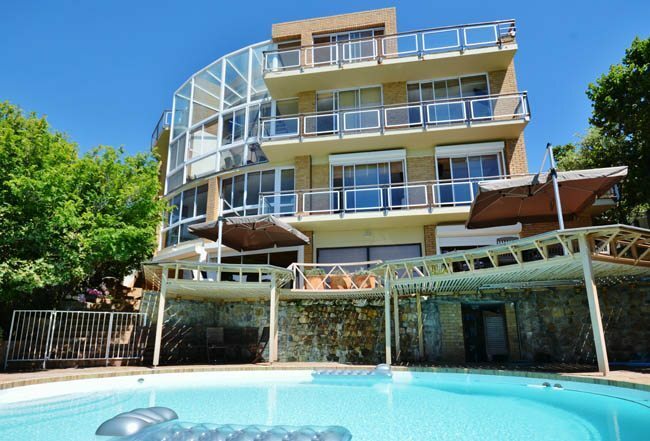 The Properties in Llandudno are spacious and most have spectacular Sea Views, a perfect location for a secluded beach Vacation. Blue Waters, a beautiful private three storey clapboard beach house, situated minutes walk from the prestigious Llandudno Beach offering wonderfully secluded, white, sandy beaches.